Sure you can buy an overpriced, small cage for your cavy from a pet store, or you can save a bundle of money and make your own! 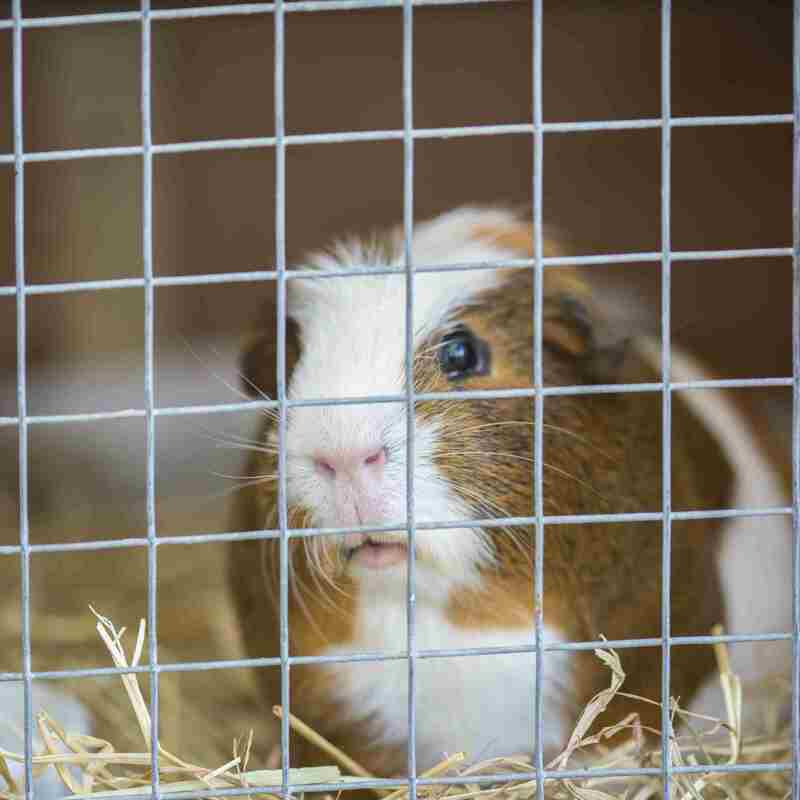 Here are my picks for the best homemade guinea pig cage sites. 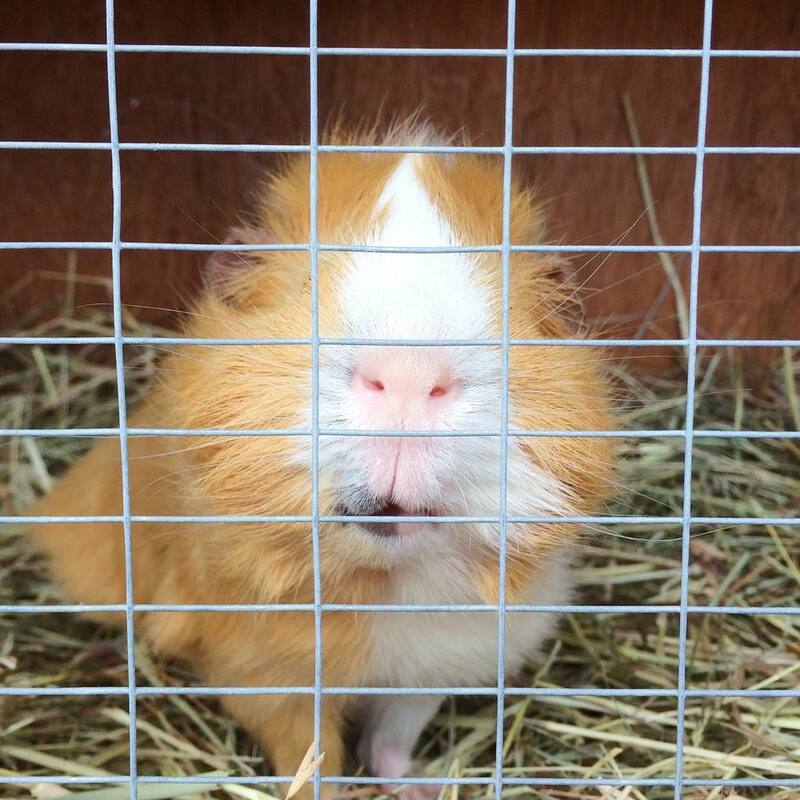 Instructions on how to make your own cubes and coroplast cavy cages. Several different cavy cage ideas including a homemade hutch, a cage using a child's wading pool, and more. Another site showing the plastic cube design but with great instructions and design photos.